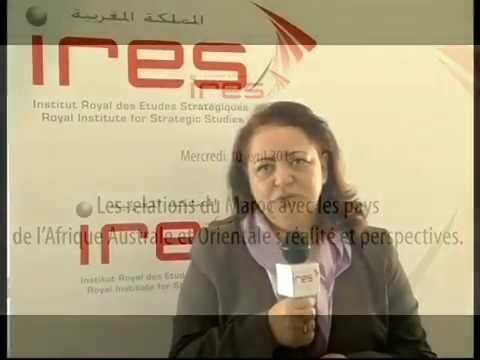 IRES organized April 30, 2014 , a seminar on the theme "The relations between Morocco and countries of Southern and Eastern Africa " ., attended by diplomats, representatives of regional organizations, public and private actors as well as academic experts. 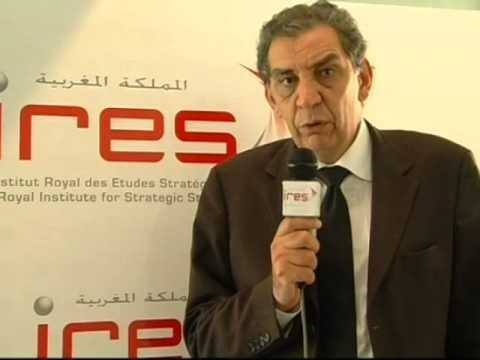 The seminar was devoted to examining the current state of relations between Morocco and the countries of the two regions as well as the necessary levers for their development. Some important issues were discussed including the assets Morocco holds to strengthen its regional positioning in Africa, the importance for the country to use renovated cooperation approaches focused on developing relationships with regional economic communities of Southern and Eastern Africa and targeting priority partners, with a view to broaden the spectrum of economic interests. 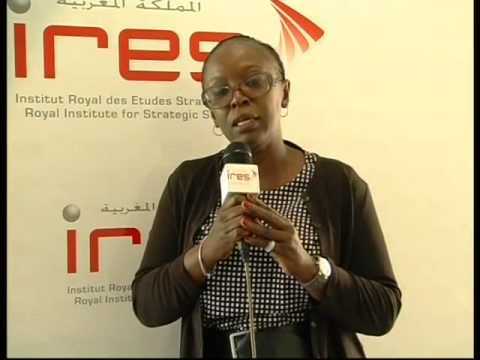 Similarly , the involvement of Non-Governmental actors was considered essential to promote understanding and to convey a true image of Morocco as a country strongly committed to the development of Africa.